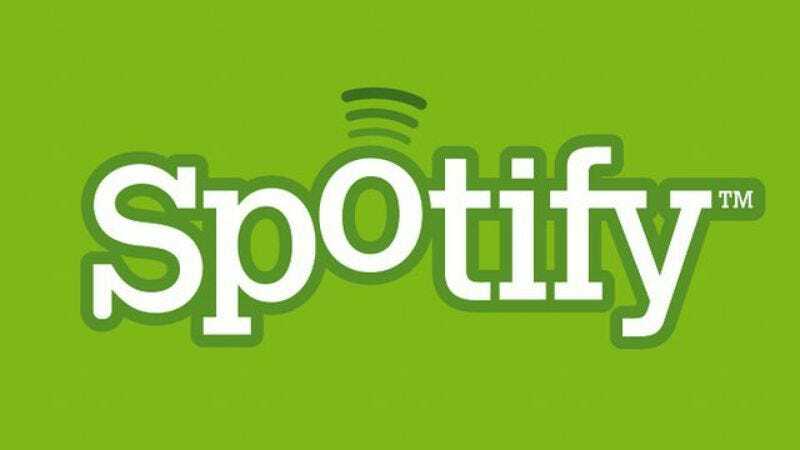 Spotify boasts a library of over 20 million songs, but just like your iTunes library, there’s a wide swath of material that never gets played. Only 80 percent of the songs available on Spotify have been played, leaving a staggering four million unplayed songs, which is where Forgotify comes in. The website syncs to Spotify and shuffles through all of the unplayed tracks, most of which sound like there’s a good reason nobody has played them yet. When The A.V. Club shuffled through, we got an assortment of klezmer, tango, tribal drum instrumental, and spoken-word Yiddish poetry tracks. It’s the free music equivalent of looking for a needle in a haystack. Take a look at the widely varied genre experiments; there are still millions of lonely, unplayed songs on the service to check out and probably promptly skip.